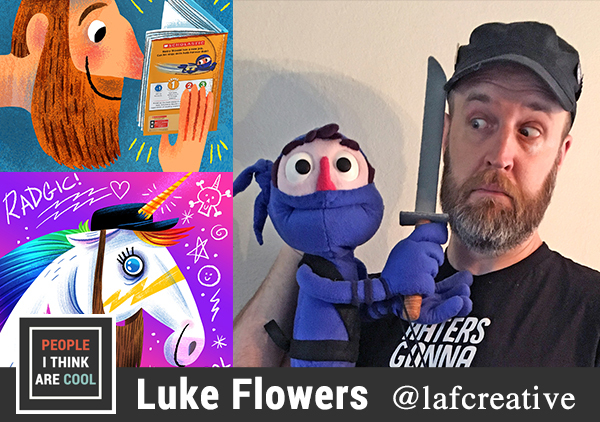 Luke Flowers (@lafcreative) is a writer/illustrator based in Colorado. His latest book in the Scholastic series Moby Shinobi: Ninja in a Pet Shop is available now for preorder. In this episode, we talk about writing for level one readers, making deals without a literary agent, and our love of creative communities. Follow Luke on Twitter, Instagram, and Facebook. 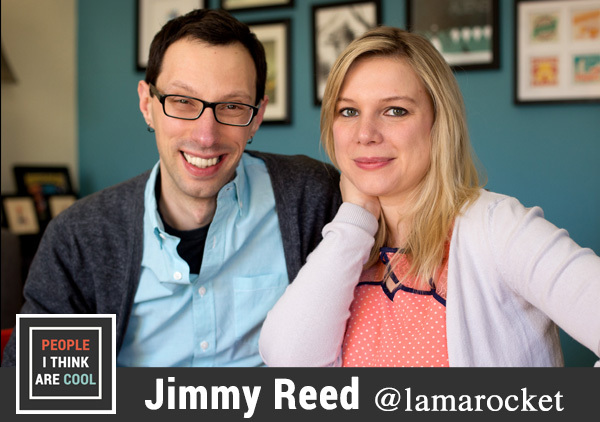 Jimmy Reed is a writer, illustrator, and musician based in DC. He is also my creative partner, husband, and the co-creator of Cuddles and Rage. I saved my very favorite person in the whole wide world for episode 100! Jimmy is a creative force who inspires me every day. In this episode, we go deep into how we work together and open up on some of the challenges we faced early on in our creative partnership. We also explore how even the smallest goals can push your art further and the importance of having a creative community. You can follow Jimmy on Instagram (@lamarocket) and follow all of our work on Cuddles and Rage (@cuddlesandrage).